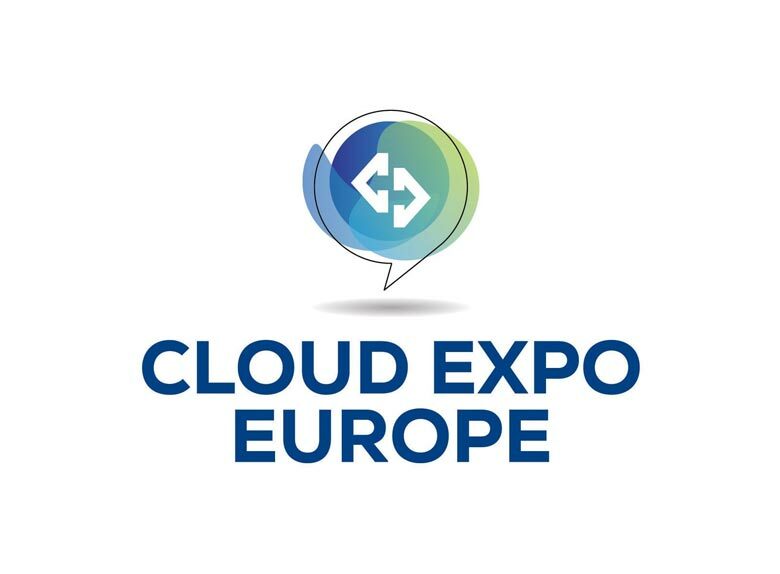 Jargon PR has announced it was named as the official PR Partner for Cloud Expo Europe, the UK’s biggest and best attended technology event. Taking place at London’s Excel on March 12th and 13th, this year’s event was bigger than ever with the inclusion of three new events – Blockchain Tech World, AI Tech World and DevOps Live – joining the lineup of existing events taking place at the venue including: Cloud & Cyber Security Expo, Big Data World, Smart IoT London and Data Centre World. Now in its 10th year and organised by CloserStill Media, one of the world’s fastest growing organisers of IT and healthcare exhibitions, Cloud Expo Europe hosted over 600 of the world’s leading suppliers across the eight co-located shows including: China Telecom, Citrix, Docker, Gamma, IBM, iomart, Kubernetes, NTT Communications, Puppet, Samsung, T-Systems, UKFast and Veeam Software. In addition, the two-day event provided attendees the opportunity to hear from over 800 industry experts during a range panel discussions, roundtable events, fireside chats and keynote speeches. As the show’s official PR Partner, Jargon PR was tasked with inviting journalists from multiple industries to the two-day event, drafting content for press and providing ongoing media support before and during the technology conference.